We provide a complete gas fire installation service throughout the Melbourne area. 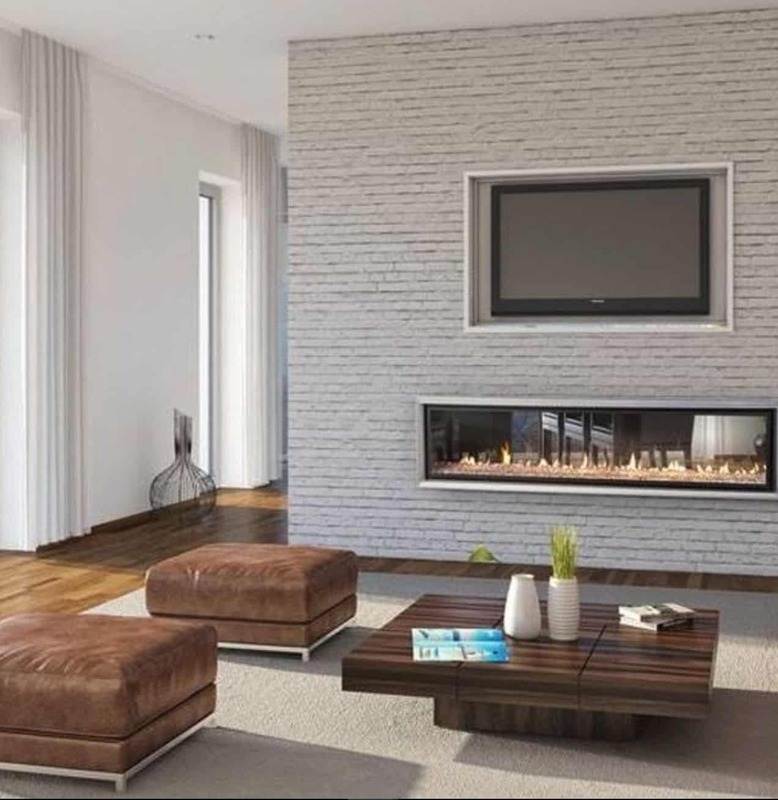 Our competent team has been providing gas fire installations in homes for many years including interior alterations accommodating the gas fire in the best possible interior location. Our designers will suggest and plan the installation details, giving you the peace of mind in knowing the job will be done properly. Through our years of experience we have come up against many installation problems through both residential and commercial projects, all of which have been solved to the satisfaction and delight of our clients. Whatever your situation we can help, please get in touch with our consultants who will give you a free estimate and suggest strategies for the best possible outcome. Sometimes installing gas fires is a little more than fitting it into an existing fire place. The client may wish to fit it onto a wall where there is no previous fireplace or situate it in the middle of a room, so the fire is visible from both sides, a cosy sight on a cold grey day. In this case we will construct a framework to suit the specific fireplace model’s needs. The gas fireplace can be the centre piece of the room and the constructed framework will house both the fireplace and flue. Once the framework is complete we fit the gas fireplace together with the flue and any other utilities required, such as power, gas and data. The exterior of this framework can then be finished off to your specifications which can be a variety of methods such rendering and painted, brickwork, stonework and tiling, all designed to fit in with your current look and feel of your room. 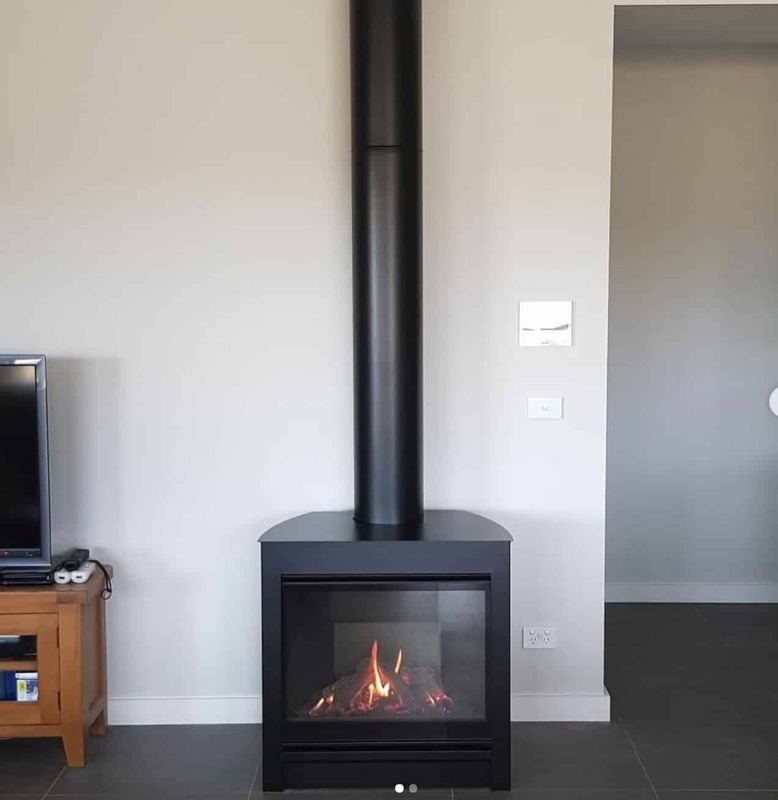 The extraction of the gas fire exhaust and pollutants can be facilitated in a number of ways, the most common being vertical flue which runs directly up through the ceiling or chimney. 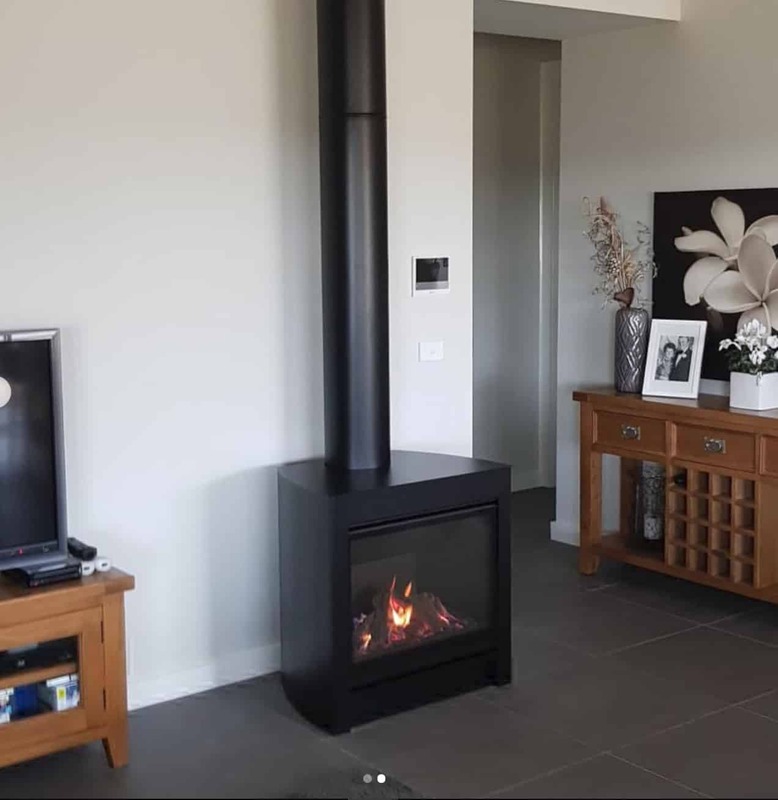 In some instances, certain fireplaces may utilise flexible flue, which would allow the extraction to take place horizontally or change direction multiple times, allowing for greater freedom when designing a space. This works in conjunction with a powered fan, allowing for far more creative flexibility. It is good to remember that a gas-powered fire place is a clean burning alternative to the old wood burning stoves and do not require any messy cleaning up after use. They are also relativity maintenance free and will give you years of warmth and comfort. All our installations are checked and regulated by respective governing bodies to ensure all current legislation and manufacturing standards are adhered to. We not only install gas log fireplaces for private residences, but also provide a full service for all commercial needs, including but not limited to, retail outlets, restaurants and apartment complexes. 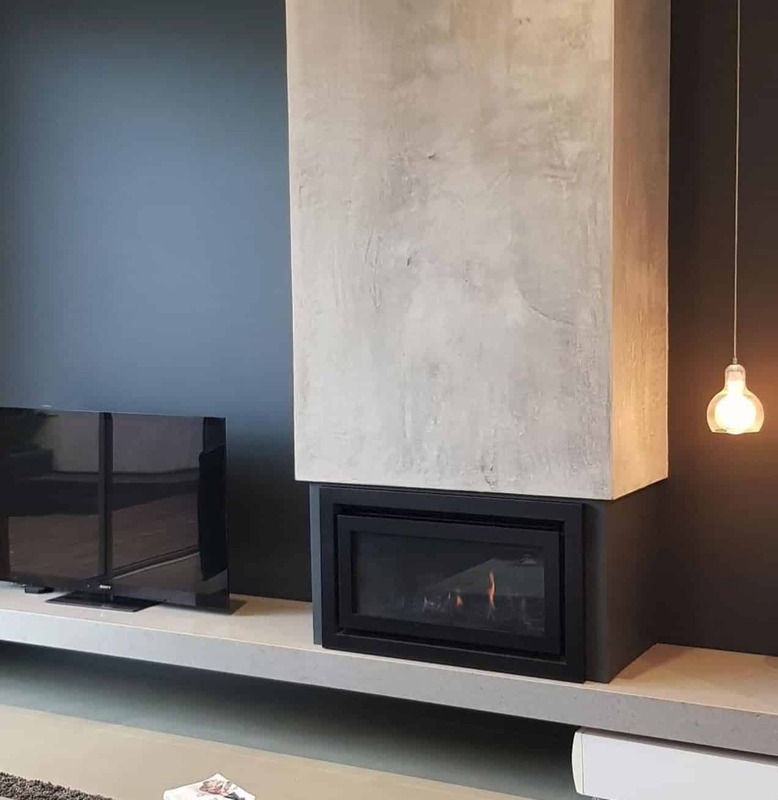 Having had experience on multiple different large-scale projects, we are more than comfortable installing various different brands of fireplaces, as well as working in with other trades on site. Just Gas Log Fires is also happy to assist in planning the services aspect of new buildings, providing advice on the appropriate locations and terminations for flue runs. Gas log fires may also be run off either LPG or natural gas, ensuring that nobody misses out on the opportunity for a fireplace, without all the mess. Our fireplace technicians can give also advise on design and position of your gas log fireplace for maximum efficiency and benefit. We can provide alternatives to rendering and design features and all our work is carried out by qualified gas fitter professionals who will be glad to discuss your desired outcome and how best achieve it with the minimum of upheaval and the maximum efficiency. We service the entire Melbourne area and will be happy to quote on your forthcoming project. Get in touch with Just Gas Log Fires today.